Host up to 6 Domains or go Unlimited! cPanel Control Panel - Unlimited email, databases and subdomains. 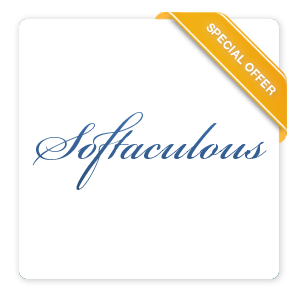 For fast, secure and reliable Softaculous Hosting, look no further than Arvixe for all your web hosting related needs. provides everything you need to get you up and running quickly.